Light boxes really add punch to your message. 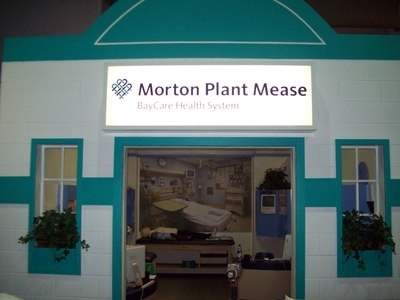 They are great indoors and outdoors for retail stores, shopping malls, museums, trade show booths, hospitals and airports. 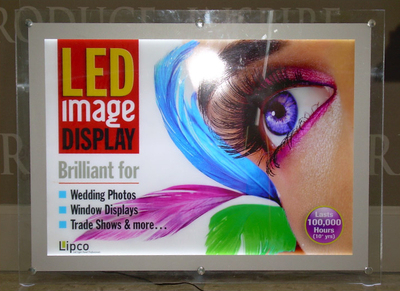 These backlit displays allow your photos and message to merge together to tell your story in a way that helps your promotion to stand out. 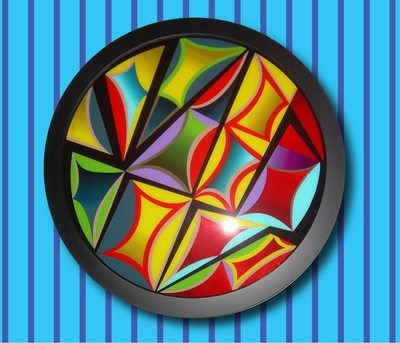 A Light box will help draw attention from across the room. 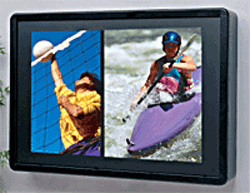 Lightboxes come in a variety of colored frames and thicknesses. They are available for either interior or exterior usage. Call Sign-Age and ask for a Visual Communications representative to assist you.